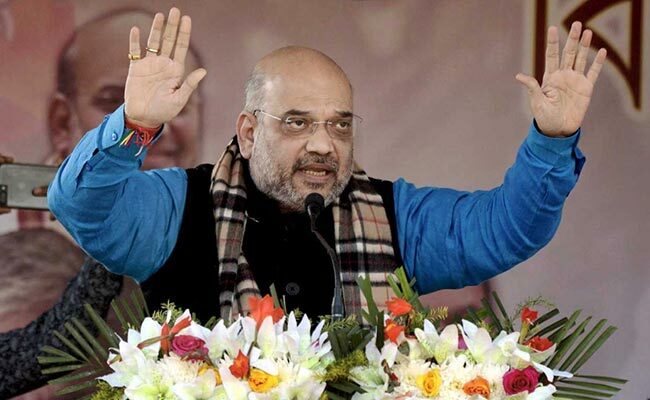 Addressing a public rally in Tripura's Kulai, Amit Shah said he had seen a lack of development and instances of corruption in the states ruled by the Congress or Communists. "Seeing the huge gathering here, I can realise that the change has become inevitable in this state. The rate of crimes against women is very high; the rule of law does not exist. Crime has become synonymous with the CPI(M) rule," he said. "Those in the CPI(M) say, (Tripura) Chief Minister Manik Sarkar is a good man. We know that the unemployment problem is acute here, but they say Manik babu is a good man. What I want to know is, if he is good, why is the condition of the people of the state not so good," he said.